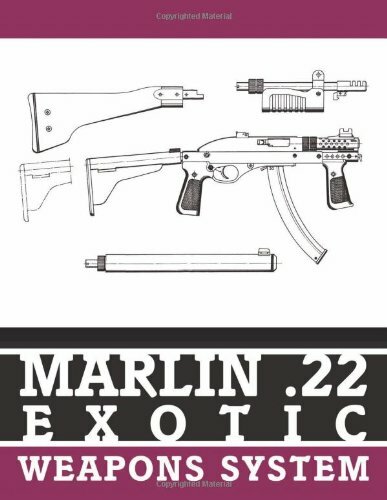 With this book you could turn the popular, affordable and easily available Marlin .22 into an equally deadly and sophisticated powerhouse that is about half the size and weight of the German import. Included are various plans and illustrations that make the job easy. 8.5 x 5, illustrations, 111 pages, soft cover.